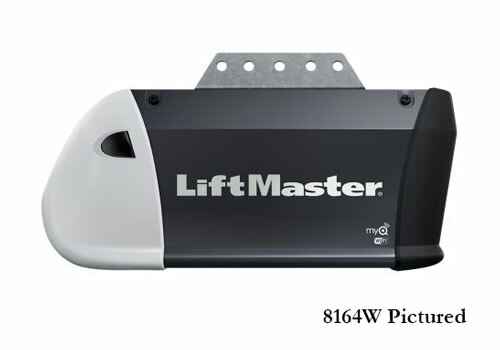 Garage Openers - A Better Garage Door, Inc.
We carry the full line of dependable LiftMaster Garage Door openers to meet any door size, conveniance, or security need. 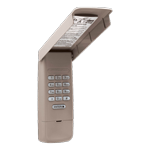 Please call us about your specific door so that we can help ensure we match the correct opener to your door and rails system. 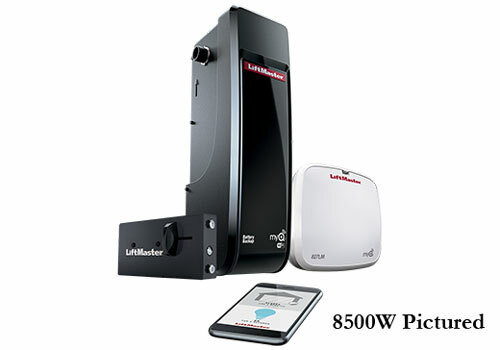 For most homes the models listed below are what we typically recommend and keep in stock. 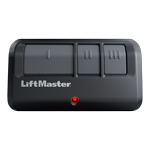 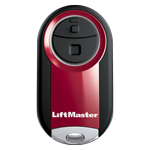 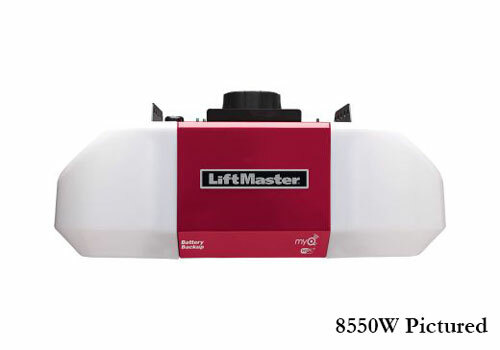 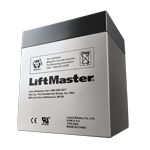 You can vist LiftMaster to see the full line of garage door openers we can offer.